The Georgia Tech Procurement Assistance Center (GTPAC) is hosting a free educational seminar entitled “What Every Government Contractor Needs to Know Now About Privacy and Cybersecurity Law” on Wednesday, Dec. 7, 2016 from 1 to 4 pm. The seminar will be held in the 3rd floor Hodges Room of the Centergy Building, located on Georgia Tech’s Atlanta campus at 75 Fifth St., NW, Atlanta, GA 30308. Advance registration is required and may be accomplished by visiting: http://gtpac.ecenterdirect.com/events/8247. 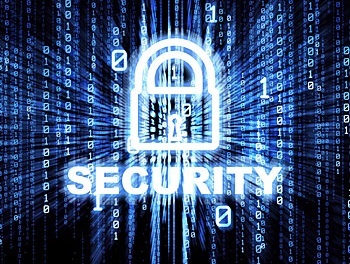 This presentation will cover the rapidly developing regulations and laws pertaining to privacy and cybersecurity from the business owner’s point of view. The classroom seminar will provide insight into how to prepare to comply with current and pending federal legislation, including penalties if the new rules are ignored. Instructors will include three experienced attorneys who counsel government contractors — Mary Donne Peters, a former federal prosecutor; Amy C. M. Burns, a former senior attorney at the Georgia Attorney General’s office; and Mike Gorby, an experienced litigator, author and lecturer. Attorneys presenting are with the Gorby/Peters Law firm. Defense Department Chief Information Officer Terry Halvorsen said that a recent trip to Silicon Valley reinforced the fact that the department will be looking to industry to drive innovation for the nation’s military. Not only will a closer partnership require DoD to move more quickly, it will require vendors to better understand DoD’s needs, he said. Halvorsen said DoD will have to speed up acquisitions if it wants to work with some of the up-and-coming companies that work in a venture capital environment. Members of the House Small Business Committee on Tuesday voted unanimously in favor of several revisions to the Small Business Administration’s new budget proposal, with several lawmakers criticizing the agency for committing too much money to new, unproven programs and too little to fulfilling its underlying responsibilities to small employers. Democrats and Republicans on the panel agreed on revisions that would trim $50 million from the agency’s $710 million budget proposal that was published earlier this month as part of the president’s broader spending blueprint. The committee’s recommendations now move to the House Budget Committee for review. Over 300 business counselors, representing programs in all 50 states, the District of Columbia and Puerto Rico traveled to Atlanta last week (April 21-25, 2013) to participate in a comprehensive training conference hosted by the Georgia Tech Procurement Assistance Center (GTPAC). The conference was held by the Association of Procurement Technical Assistance Centers (APTAC) which is the trade association representing the 90+ PTACs across the country. GTPAC is one of the original PTACs, having been established in 1985 and operating continuously ever since. PTACs are funded by the Defense Logistics Agency, supplemented by funding matches from local sponsors such as Georgia Tech, to assist businesses identify, compete for, and win government contracts at the federal, state and local government levels. Joe Beaulieu, GTPAC’s program manager, oversaw many of the conference’s details and personally moderated a session on the inner-workings of the System for Award Management (SAM), the federal database launched last fall that contains vendor registration, payment, and performance information. “There have been many problems with the implementation of SAM, and we took this opportunity to provide instruction on the ‘work-arounds’ we’ve developed that would benefit our colleagues and their clients,” commented Beaulieu. In a special presentation at APTAC’s awards dinner, GTPAC’s statewide staff was formally recognized for their educational efforts in support of PTACs nationwide. 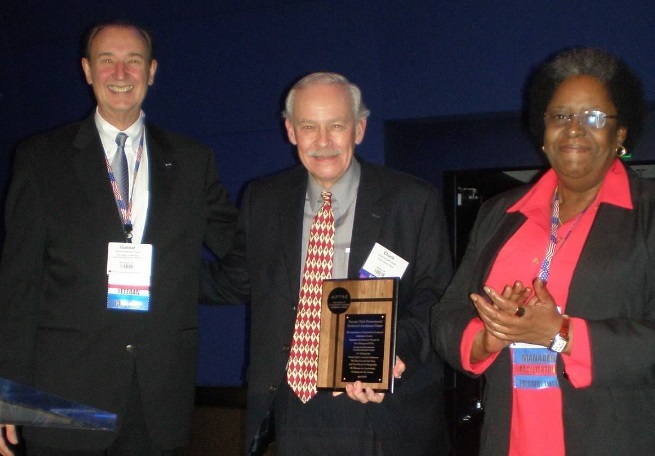 Chuck Schadl (center) accepts award on behalf of GTPAC from APTAC’s immediate past president Gunnar Schalin and president-elect Juanita Beauford. “Mission Focused Contracting” — a two-week course that is perhaps the most comprehensive of any of the courses offered by The Contracting Education Academy at Georgia Tech — begins on Oct. 22, 2012. It’s designed to have value for both business people as well as government contracting officials. From a business perspective, this course is a boot camp that’s designed to provide insights and details about the government’s entire acquisition process. Business people will leave this course better prepared to submit bids for government work, creating a positive impact on business growth and bottom line. From a government standpoint, this Defense Acquisition University-equivalent course — that satisfies FAC-C and DAWIA certification requirements — educates contracting officers on the entire acquisition process, from initial meetings with internal customers to completing the contract closeout process — and everything in-between. All participants have the opportunity to learn and apply problem-solving and negotiation skills in a highly-interactive class setting. Known as CON 120 – Mission Focused Contracting, this course includes a complete review of CON 110, 111 and 112, on-line courses that are normally prerequisites for CON 120. Because a review of CON 110, 111 and 112 is built-in to Georgia Tech’s CON 120 offering, students are not required to complete any prerequisites. This 10-day course is priced at $2,000 and is next offered Oct.22 through Nov. 2, 2012 in world-class facilities on the Georgia Tech campus in midtown Atlanta. For more information or to register, please visit http://www.pe.gatech.edu/courses/con-120-mission-focused-contracting. 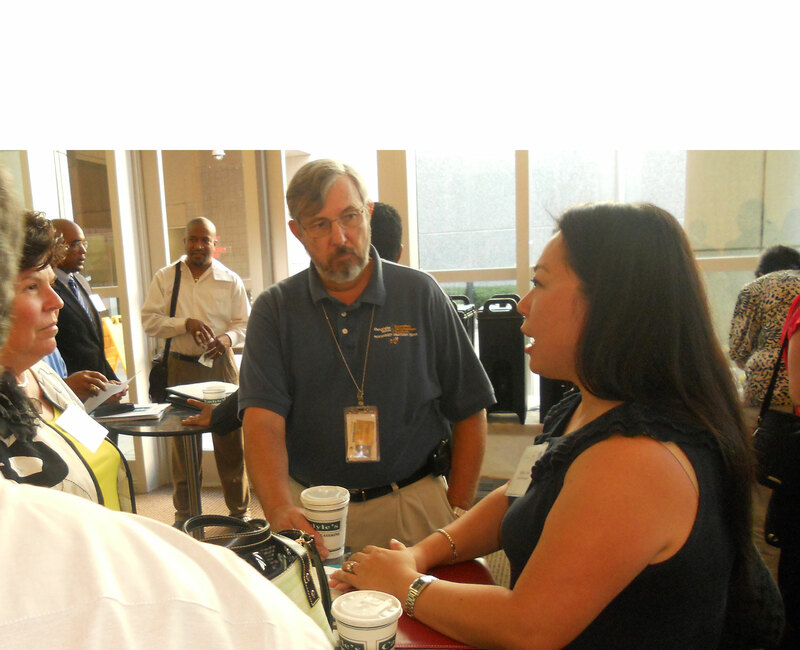 For more information on the Contracting Education Academy at Georgia Tech, click here. According to the Office of Management and Budget (OMB), the government spends more than $500 billion a year on products and services. In addition, the government through initiatives such as the Make It In America campaign by NIST is focusing on American Made Products. The Contracting Education Academy at Georgia Tech offers two different professional education courses, designed to allow you to work side-by-side with government contractors and contracting officials to gain valuable insight into the contracting process – insights that allow you to uncover opportunities, compete effectively, and win government contracts. Contracting officers are required to take these courses to maintain their certification. Don’t miss your chance to uncover ways to grow your business, as these are the only courses in the country that allow contracting officials and companies to learn alongside one another. CON 120: Mission Focused Contracting Two week boot camp designed to teach you the government’s entire acquisition process. You will leave this course prepared to submit bids for government work to make a positive impact on your business growth and bottom line. CON 260B: The Small Business Programs Three day course designed to focus on the small business manager’s role within the government contracting process. You will leave this course with the knowledge of how the government designates dollars for small business and how you can meet the government’s requirement for subcontracting with Small Business.